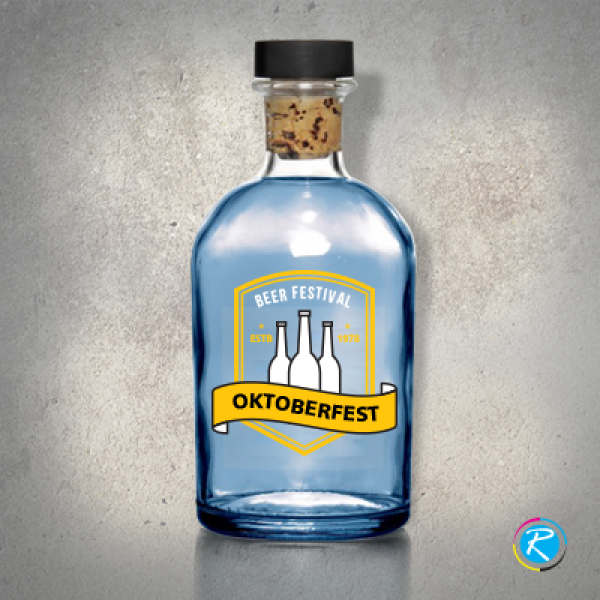 Familiar With One of the Leading Printers to Get Clear Labels Printing? 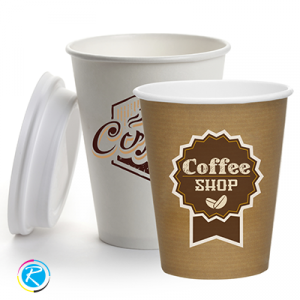 RegaloPrint is a leading custom printing agency offering a range of printing solutions in label printing category. Over the past 10 years, we have been striving hard to make us the number one choice of the customers. In this regard, we have hired the best industry brains to acquire creative potential of the market. Secondly, we invested millions in upgrading our designing and printing process. In this regard, we upgraded the current equipment and changed it with the latest tools and technologies that deliver stunning printing results. 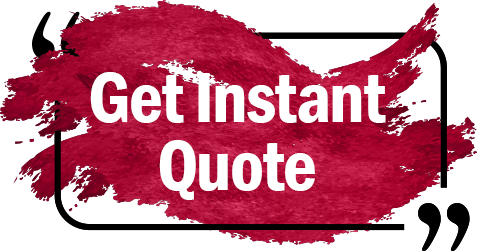 Today, we can happily claim to be among top full color printing companies that offer completely personalized printing solutions. 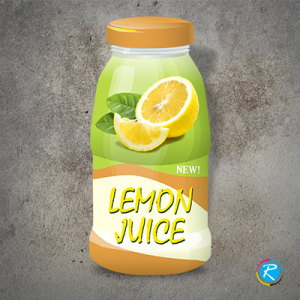 Our efficient system enables us to provide you quite creative and high quality printing solutions. Additionally, this efficiency has also reduced our cost of production and made us a low-cost printing service provider. As it has been noted earlier, creativity attracts attention and drives growth. 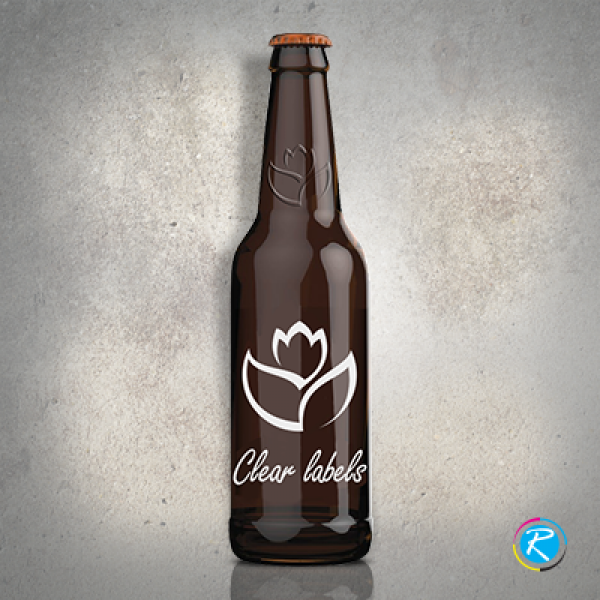 Similarly, if you are able to design your avery labels in a creative style, you can see more positive results. 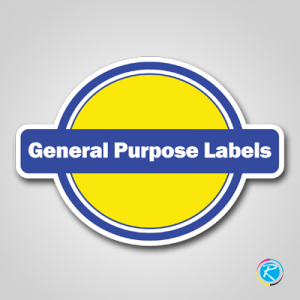 For example, if you are having glass doors in your office, clear labels for push and pull will help you keep them clean as well as serve the purpose. Your windscreen, electronic gadgets, cars' mirrors and windows are few important spots where clear labels work much better than others. 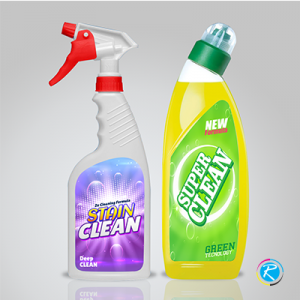 Clear labels and certain other products in various categories indicate comprehensiveness and creativity in our system. 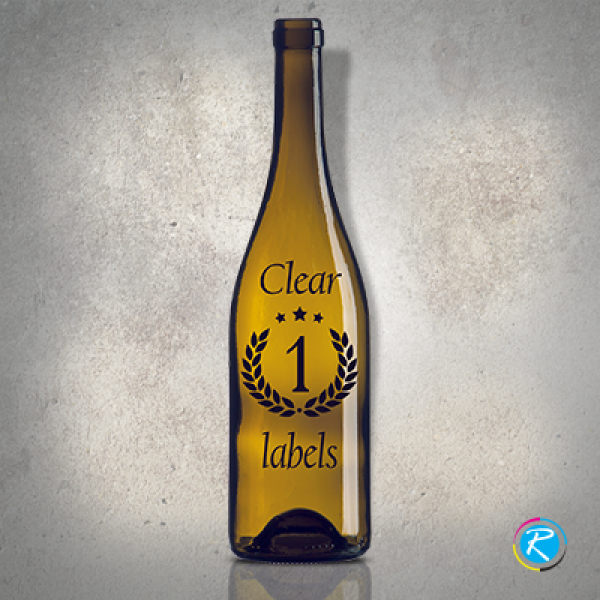 Clear labels are made using clear vinyl that makes them even more reliable and durable product. 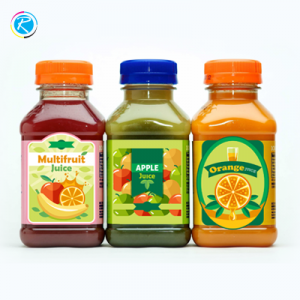 Employing latest CMYK/PMS printing, RegaloPrint delivers reliable products. In order to make your disks more popular, you can apply the same method for your CD and DVD labels as well.